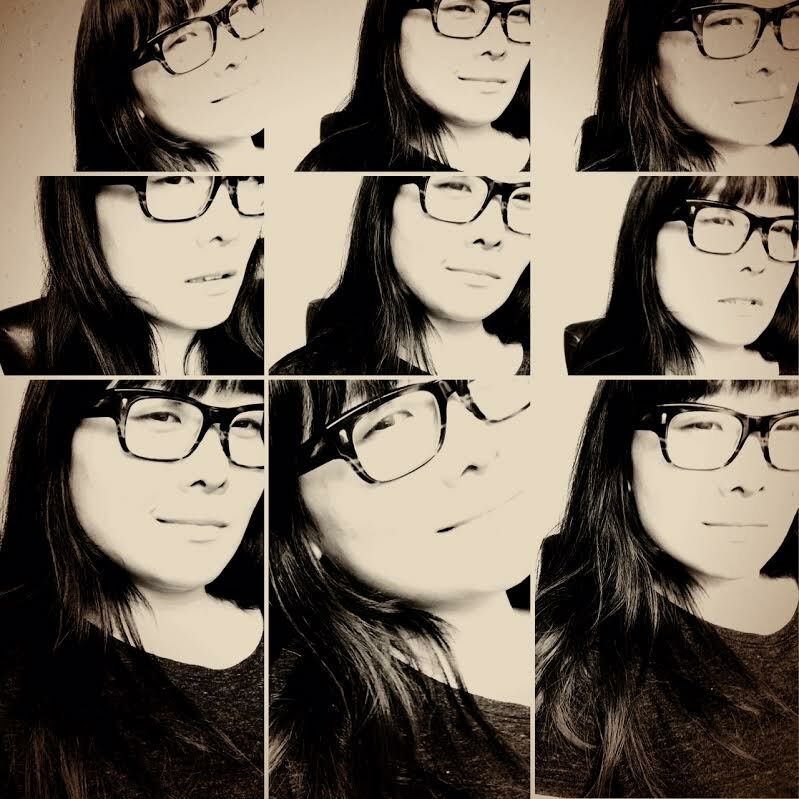 Su Hwang is a recipient of the inaugural Jerome Hill Fellowship in Literature, the Academy of America Poets James Wright Prize, writer-in-residence fellowships to Dickinson House and Hedgebrook, among others––whose debut poetry collection BODEGA is forthcoming from Milkweed Editions in October 2019. Born in Seoul, she’s called NYC and San Francisco home before transplanting to the Twin Cities to attend the University of Minnesota, where she received her MFA in Poetry. She teaches with the Minnesota Prison Writing Workshop (MPWW), occasionally helps out with Motionpoems, and is the co-founder of Poetry Asylum with poet & activist Sun Yung Shin. Su currently lives in Minneapolis, but splits her time between the Twin Cities and California as much as possible.